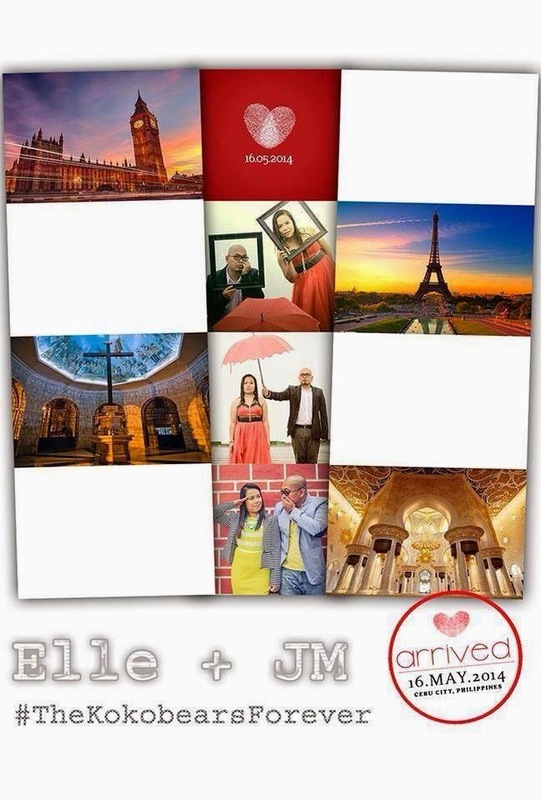 On this entry, I would like to share some photos of our Wedding theme “TRAVEL & Photos” because I have found lots & lots of ideas & inspiration from blogs, facebook, instagram and google in general that were very helpful during our prep of the big day. So this is my way of paying back all those who shared their own stuffs & has made our search easier. 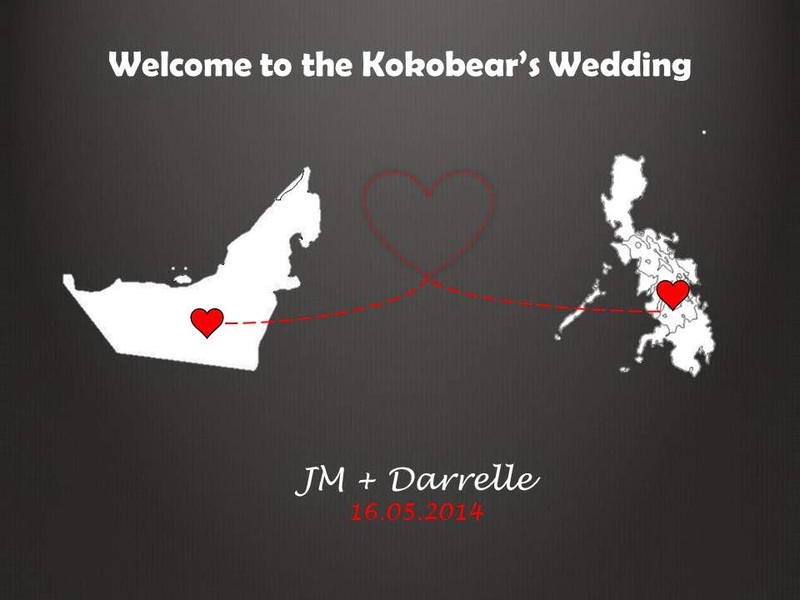 To be honest, though Kokobear-Darrelle didn’t propose yet – we have started our small steps to tying the knot. Just like… 2 years (approximately) before 2014 – we have started saving little by little. 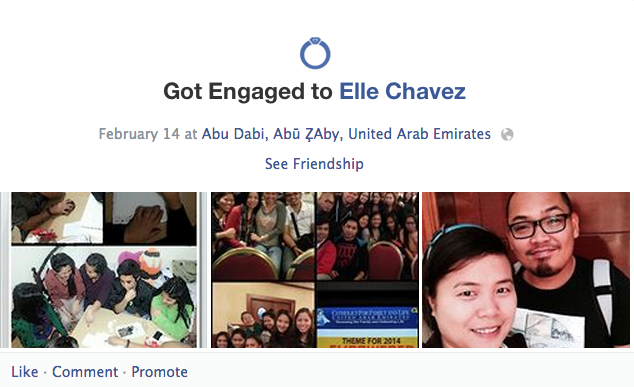 Then, one (1) year before 2014, we closed some deals: wedding outfit packages, photo & video, venue, church etc. 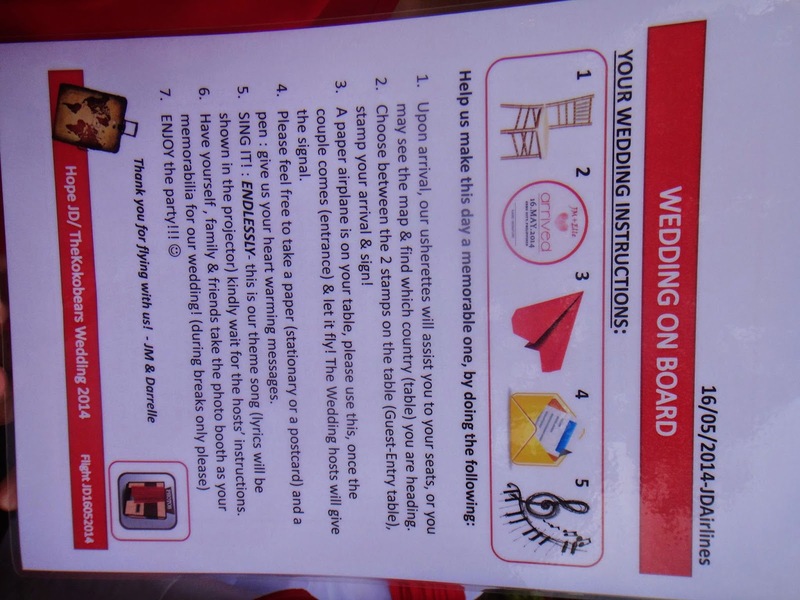 At first I thought it’s only the color motif that has to be considered and then somehow we would like to go more into details and eventually decided a theme so we could picture out how we wanted our Wedding would look like. 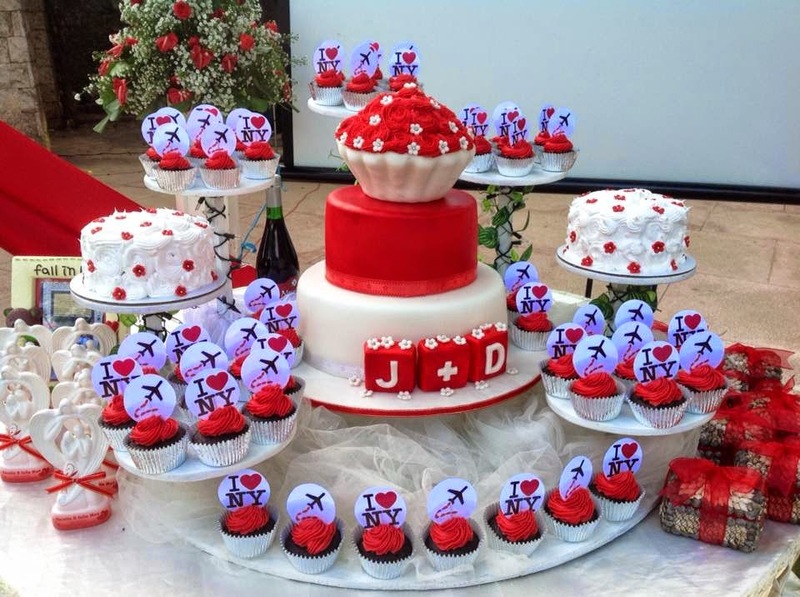 Indeed, choosing a theme helps us decide for items like cake, invites, table decors, etc. Why? Why travel? 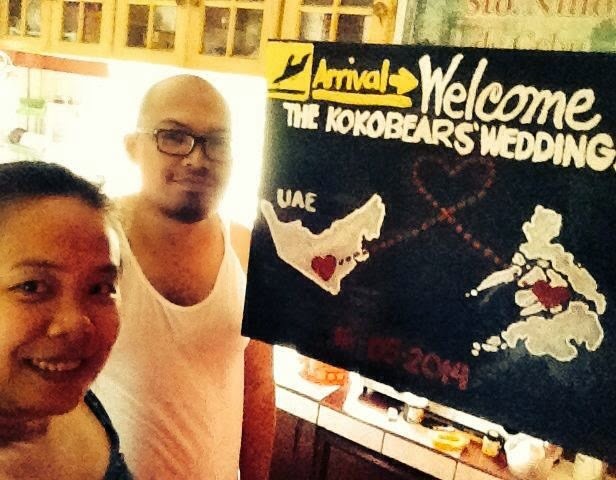 We chose “TRAVEL” simply because we both work abroad and we both dream of visiting more countries. Of course, travelling will always be connected with memories which are represented by photos! 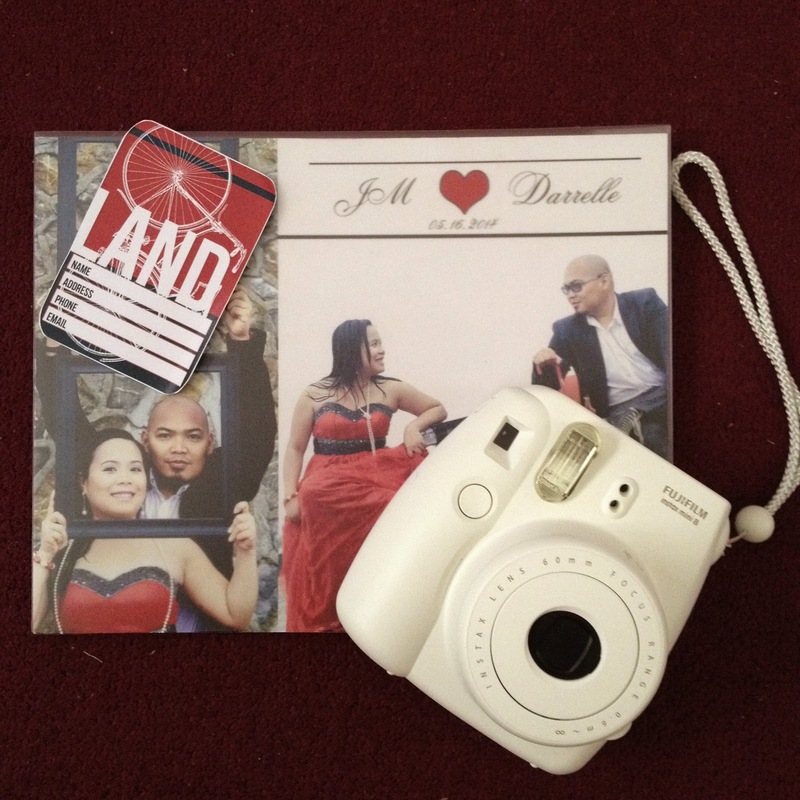 So this is J + D – A Travel & Photo themed Wedding! 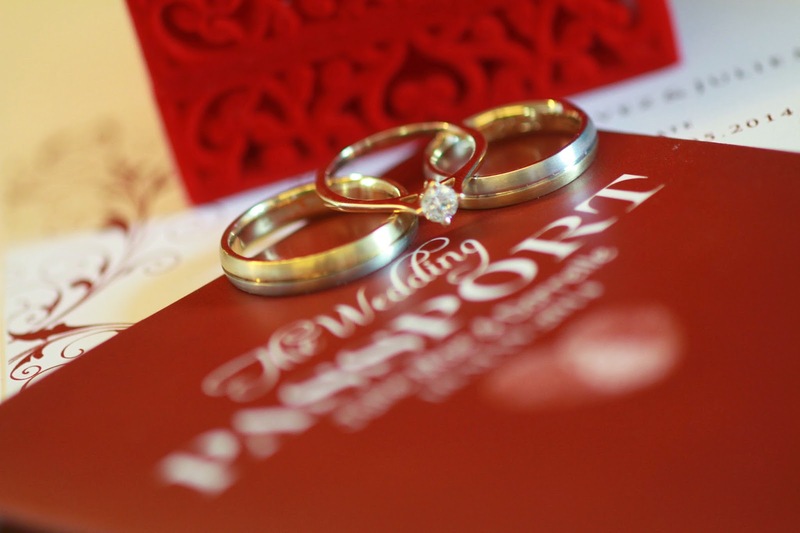 Note: Travel Theme Weddings as per my research would include the following; Places, photos, transportation, baggage, passport, tickets and anything else thats connected to travelling. 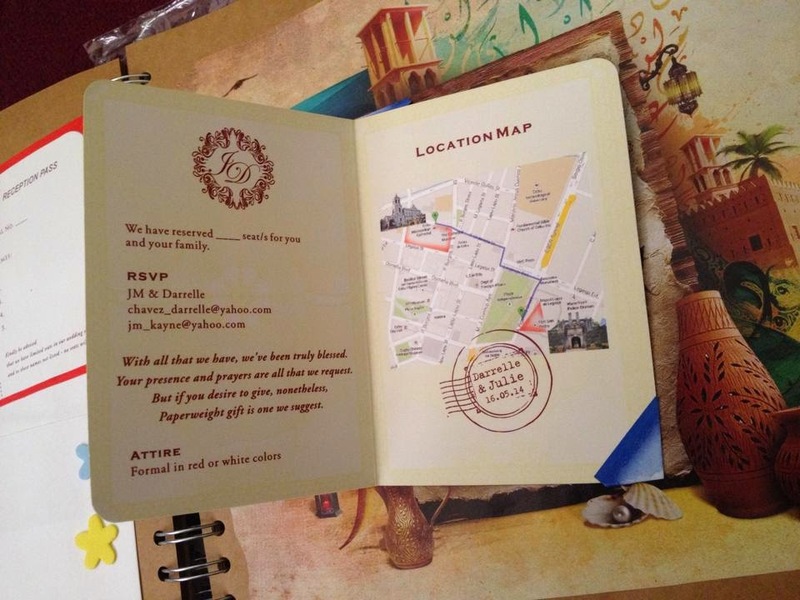 To start off, I always think about a unique invitation, we could not decide & finalize it… I have seen lot & don’t want to copy others. 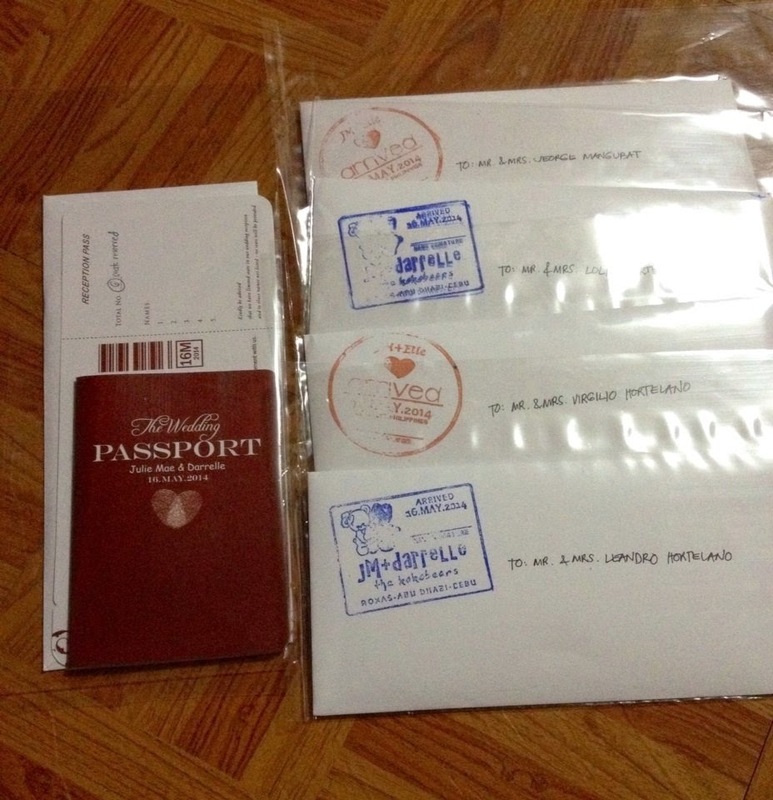 But with the help of our theme, we end up with a passport & flight ticket! Yeah right! There are a lot of the net and I don’t want to use the normal travel passport design! So, taking advantage of an Architect on my side, we brainstormed & finalize this cover! Note: Of course the thumb mark is not solely from our brains, hehehe – we’ve seen something like that in goggle & we revise it a bit! I saw the same design in an invitation and since we have already picked our official invitation – I therefore thought of using it for something else… it took me some serious thought where to put it on because I really love how it looks. It is very meaningful to both of us because maybe, maybe if we didn’t leave Philippines (Cebu & Roxas) our paths will not cross! Ehe! 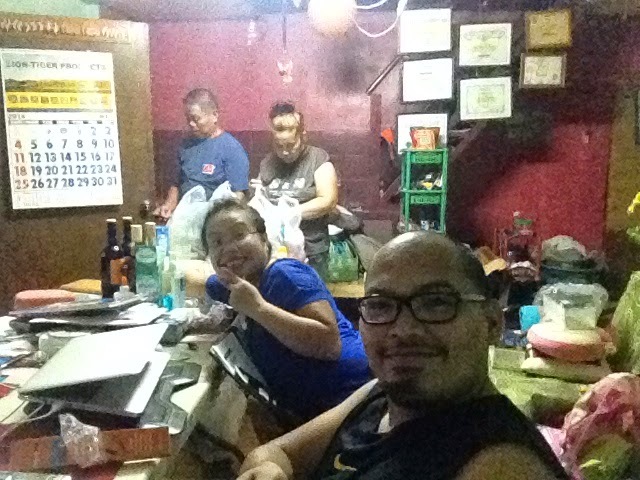 Cheesy lang! – Thank you Abu Dhabi! 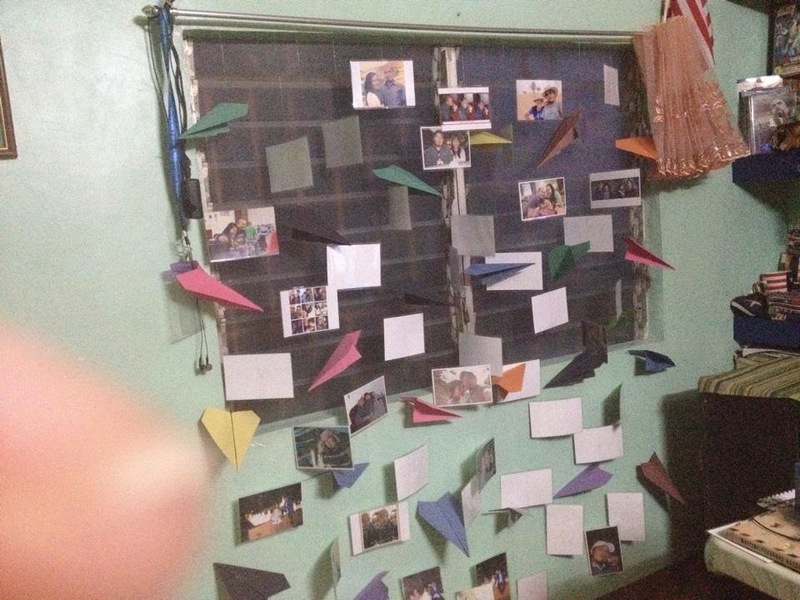 *BACKDROP (DROPPERS) – made it myself by collecting our photos through the year and make it like a curtain alternate with paper airplanes. 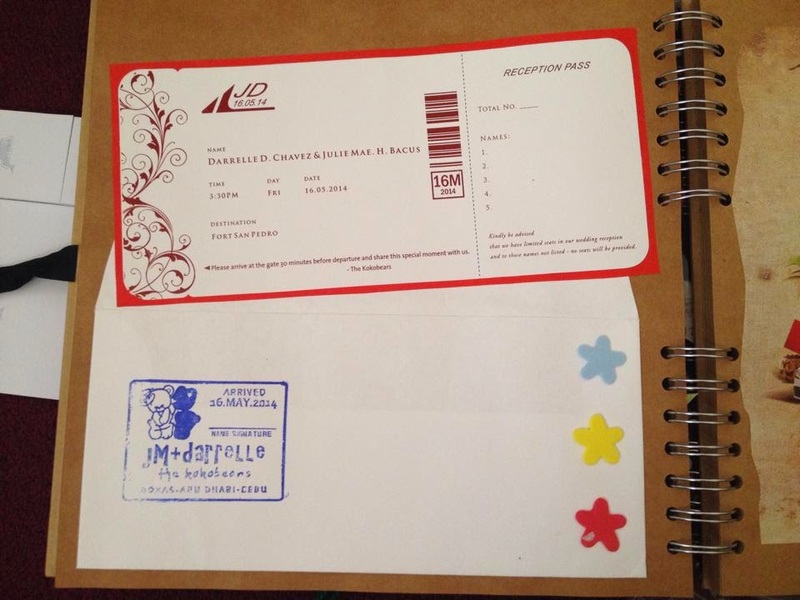 *PHOTO-BOOTH PAPERS– made use of Kokobear’s gift and ask him to personalize and do our own background and thats how it looks like! 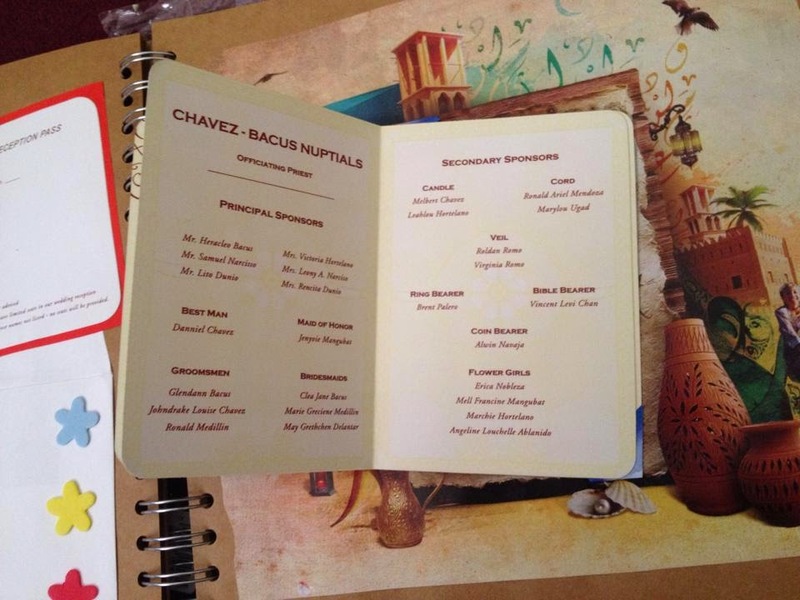 This is essential in every event, to know who came and who celebrated with us. 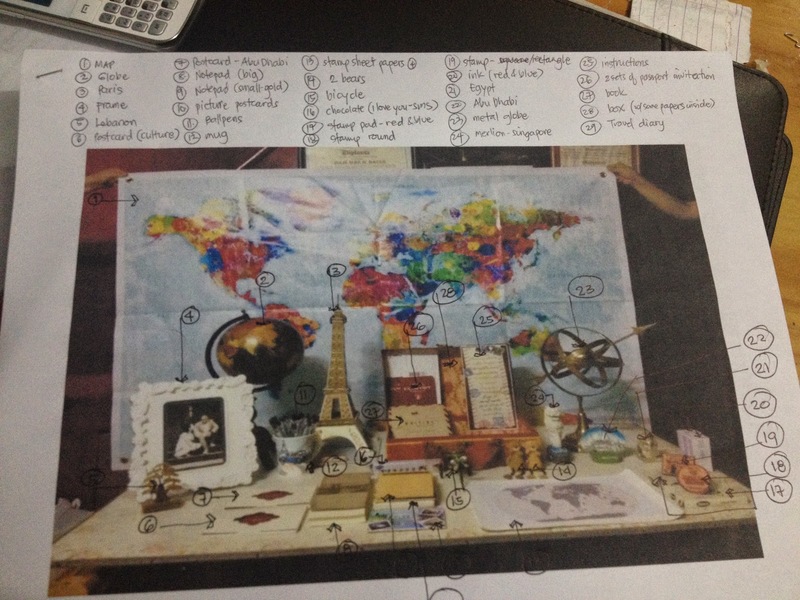 Although our packages covers their own guest book, I wanted to create something different, so I browed the web once again & found a blog of a Filipina whose theme was also about travelling! (Can’t recall the exact name, but big big thanks to you!!! – She has given me another idea of our entrance too… will share it in a while). So I asked the Kokobear to design 2 (for variation purposes) and we go these! Thanks to my good friend Phil who helped us get it ready! 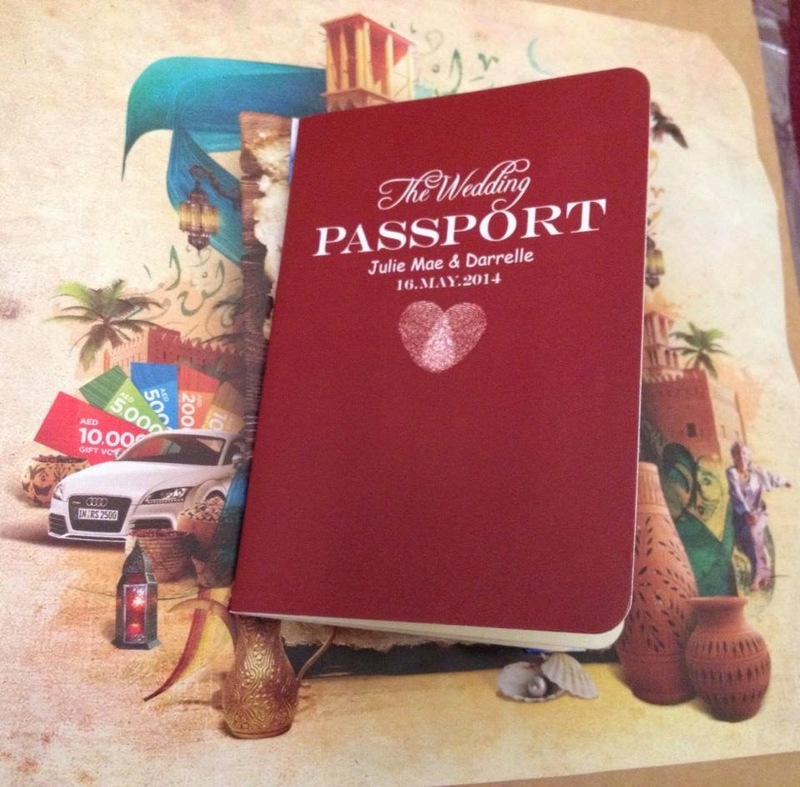 Personalised passport + envelops and our own stamps! 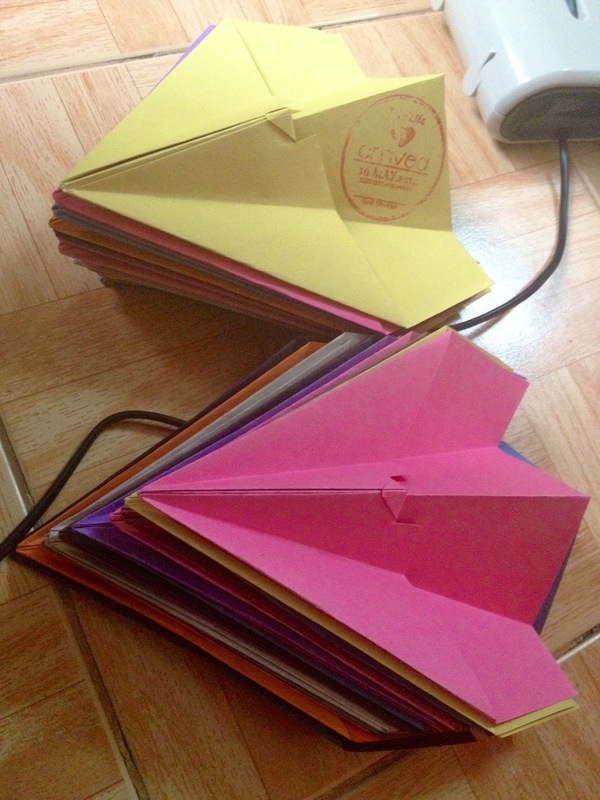 Handmade paper airplanes with personalised messages that I manually wrote! 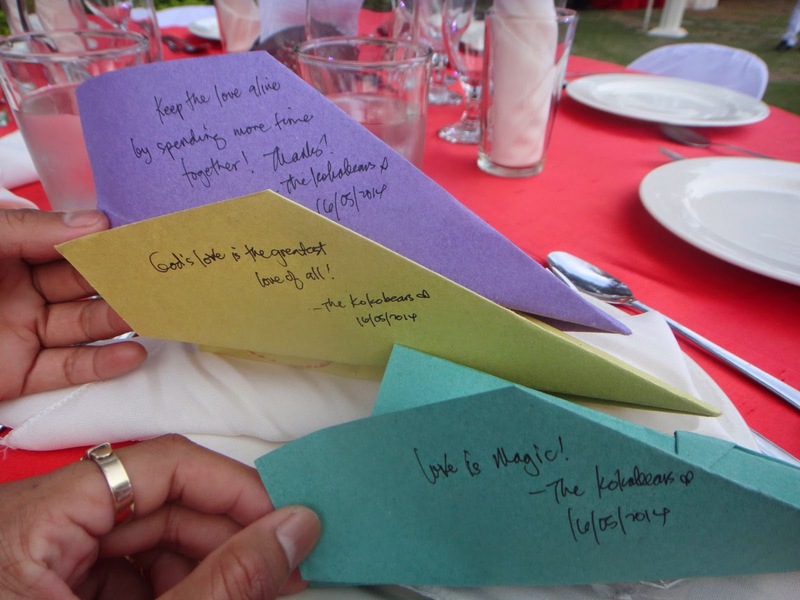 Paper airplanes on each table used to welcome us as we enter the reception. Table of places and their famous land mark at front of our reception venue. 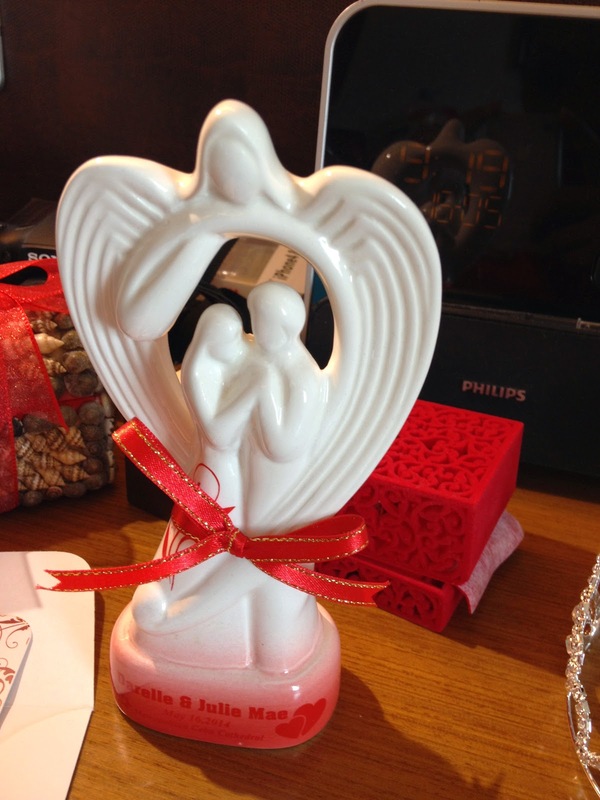 A bit far from the travel theme, but we chose this figurine as one of our giveaways. The given sample was NY and i forgot to ask to change to AD… But it still looks stunning! 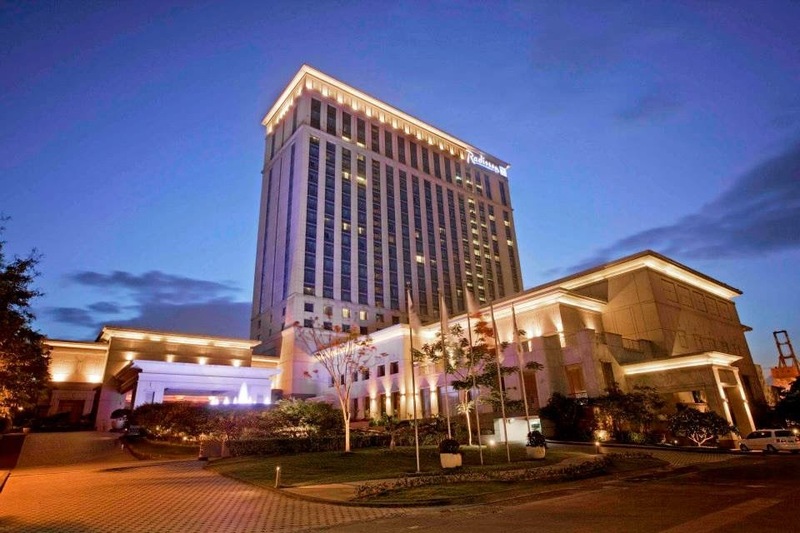 Radisson Blu – Cebu – Our official hotel on the big day! 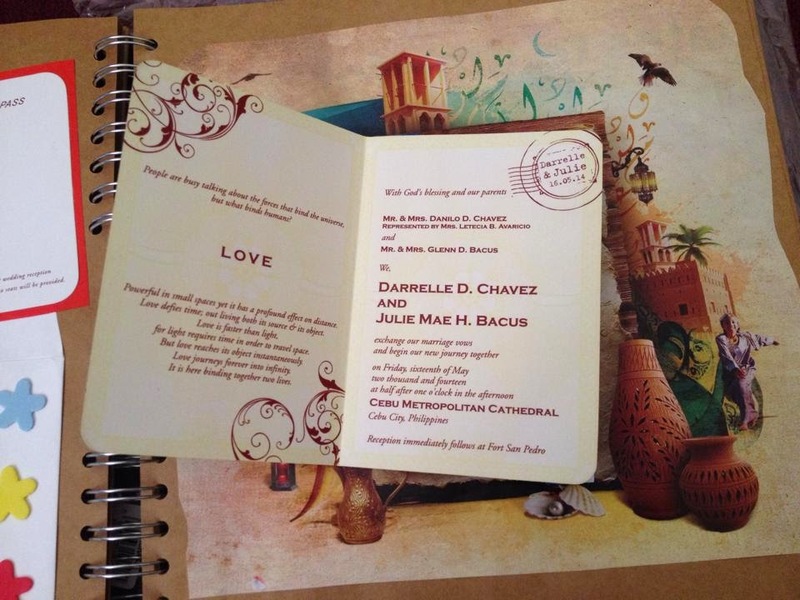 One of 1080p’s package is this beautiful coffee table book of our prenup for the guests to sign up! 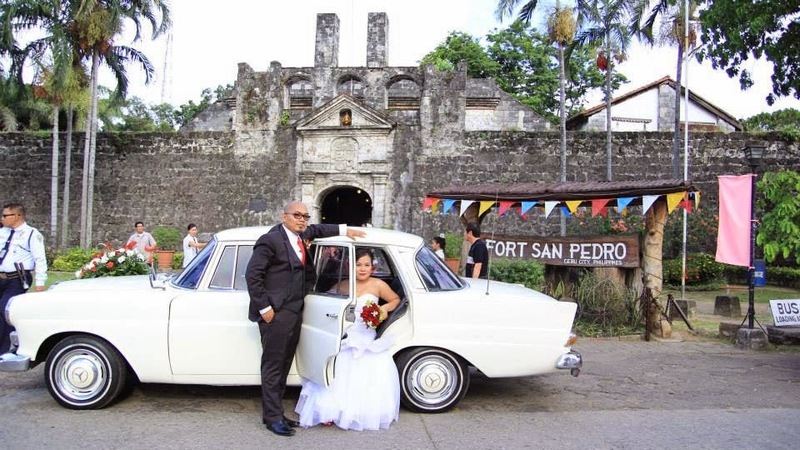 A vintage car with Fort San Pedro as our back ground!